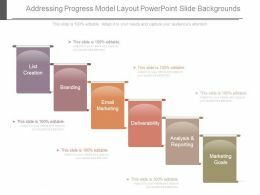 Presenting model strategy progress diagram powerpoint themes. 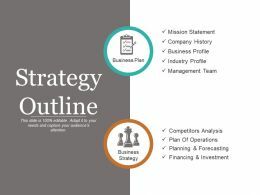 This is a model strategy progress diagram powerpoint themes. This is a six stage process. The stages in this process are process engineer, design, process analyst, analysis, coding, analyst. 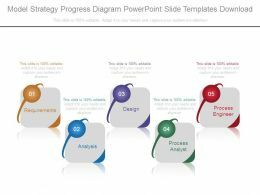 Presenting model strategy progress diagram powerpoint slide templates download. 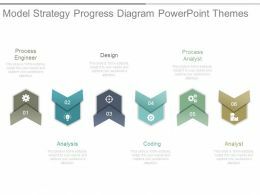 This is a model strategy progress diagram powerpoint slide templates download. This is a five stage process. The stages in this process are requirements, design, analysis, process analyst, process engineer. 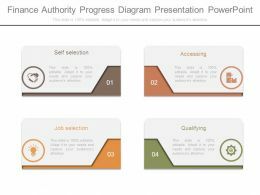 Presenting authority progress strategy diagram ppt examples professional. 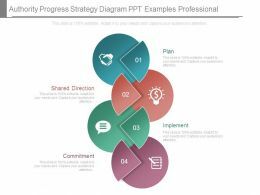 This is a authority progress strategy diagram ppt examples professional. This is a four stage process. The stages in this process are plan, implement, commitment, shared direction. 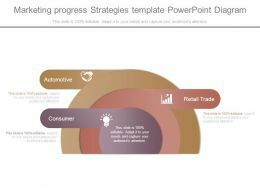 Presenting marketing progress strategies template powerpoint diagram. 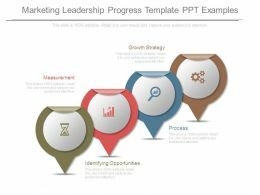 This is a marketing progress strategies template powerpoint diagram. This is three stage process. The stages in this process are automotive, consumer, retail trade. 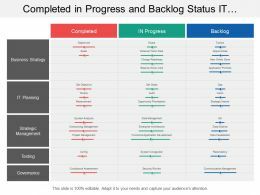 Presenting this set of slides with name - Completed In Progress And Backlog Status It Strategy Swimlane. This is a three stage process. The stages in this process are It Strategy Swimlane, It Plan Swimlane, It Approach Swimlane. 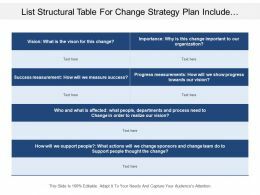 Presenting this set of slides with name - List Structural Table For Change Strategy Plan Include Vision And Measurement Of Success And Progress. This is a four stage process. The stages in this process are Change Strategy, Change Plan, Change Approach. Presenting progress timeline ppt ideas. 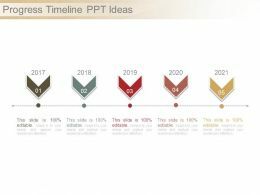 This is a progress timeline ppt ideas. This is five stage process. 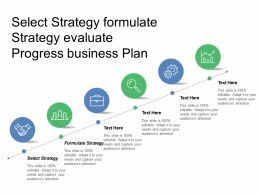 The stages in this process are timeline, planning, strategy, progress, business, success. 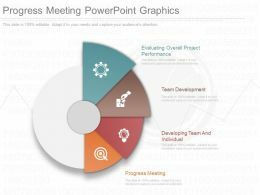 Presenting progress meeting powerpoint graphics. This is a progress meeting powerpoint graphics. This is a four stage process. The stages in this process are evaluating overall project performance, team development, developing team and individual, progress meeting. This is a six stage process. 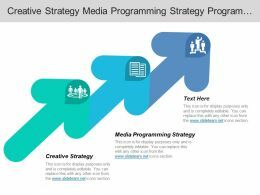 The stages in this process are Activity, Progress Expected, Planning, Strategy, Marketing. 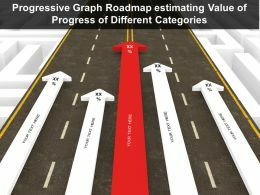 Presenting this set of slides with name - Progressive Graph Roadmap Estimating Value Of Progress Of Different Categories. This is a five stage process. 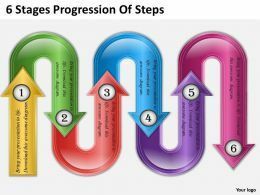 The stages in this process are Progressive Graph, Improvement Graph, Growth Graph. Presenting evaluate progress example ppt presentation. Presenting evaluate progress example ppt presentation. 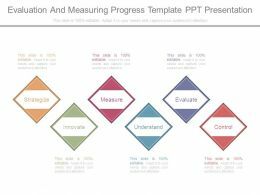 This is a evaluate progress example ppt presentation. This is a four stage process. The stages in this process are define success, self awareness, evaluate progress, self management. 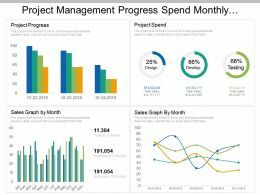 Presenting progress analysis diagram powerpoint templates. This is a progress analysis diagram powerpoint templates. This is six stage process. The stages in this process are requirement, verification, maintenance, progress services, implementation, business solutions. 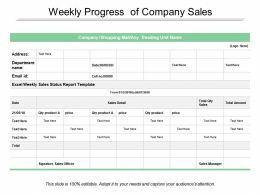 Presenting this set of slides with name - Weekly Progress Of Company Sales. This is a two stage process. 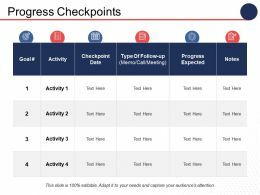 The stages in this process are Weekly Progress Reports, Weekly Performance Reports, Weekly Progress Tracking. Presenting this set of slides with name - Weekly Progress Report With Weekdays. This is a seven stage process. 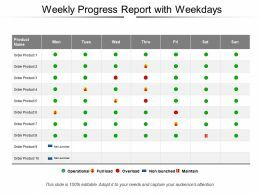 The stages in this process are Weekly Progress Reports, Weekly Performance Reports, Weekly Progress Tracking. Presenting this set of slides with name - Weekly Progress With Project Name. This is a eight stage process. 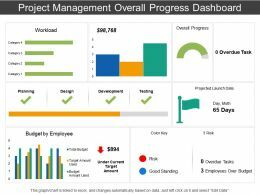 The stages in this process are Weekly Progress Reports, Weekly Performance Reports, Weekly Progress Tracking. Presenting this set of slides with name - Project Progress Ppt Slide Icon. This is a four stage process. The stages in this process are Project Progress, Project Growth, Project Management. 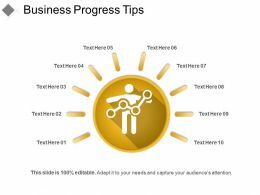 Presenting business progress tips powerpoint templates. 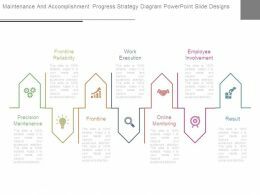 This is a business progress tips powerpoint templates. This is a ten stage process. 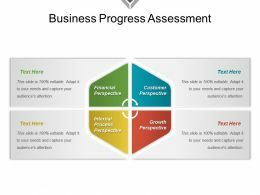 The stages in this process are business progress, business growth, business success. 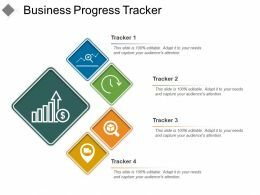 Presenting business progress tracker powerpoint graphics. 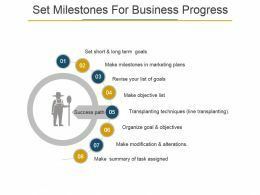 This is a business progress tracker powerpoint graphics. This is a four stage process. The stages in this process are business progress, business growth, business success. Presenting progress timeline powerpoint slide show. This is a progress timeline powerpoint slide show. This is a five stage process. The stages in this process are icons, process, timeline, business, marketing. 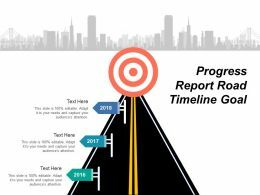 Presenting this set of slides with name - Progress Report Road Timeline Goal. This is a three stage process. The stages in this process are Progress Report, Growth Report, Improvement Report. This is a four stage process. 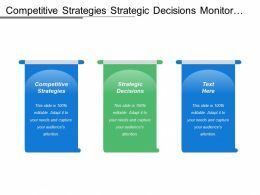 The stage in this process are Business, Management, Icon, Analysis, Strategy. This is a four stage process. 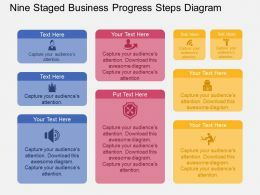 The stage in this process are Business, Management, Progress, Icons, Strategy. 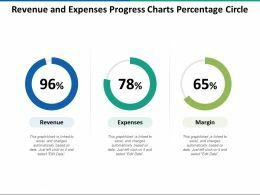 Presenting cost estimated progress invoices ppt sample. 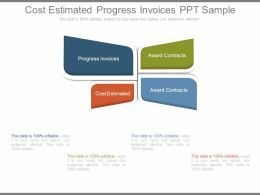 This is a cost estimated progress invoices ppt sample. This is a four stage process. The stages in this process are progress invoices, award contracts, cost estimated, award contracts. 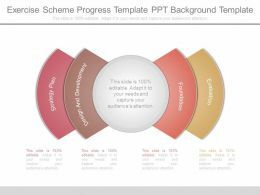 Presenting exercise scheme progress template ppt background template. 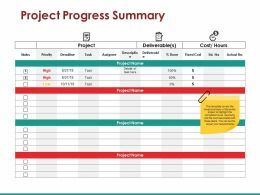 This is a exercise scheme progress template ppt background template. This is a four stage process. The stages in this process are strategy plan, design and development, foundation, evaluation. 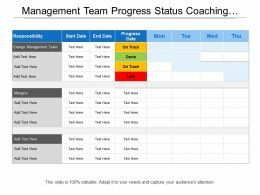 Presenting this set of slides with name - Management Team Progress Status Coaching Plan Template. This is a four stage process. 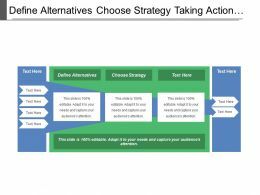 The stages in this process are Coaching Plan Template, Coaching Strategy Template, Coaching Idea Template. Presenting monitor development progress write requirements ppt slide. 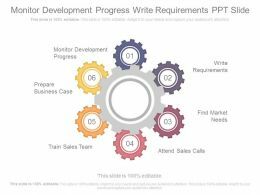 This is a monitor development progress write requirements ppt slide. This is a six stage process. The stages in this process are process, strategy, technology. Presenting global economic progress diagram presentation images. 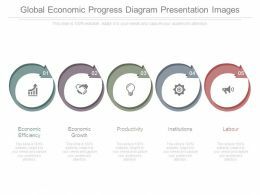 This is a global economic progress diagram presentation images. This is five stage process. The stages in this process are economic efficiency, economic growth, productivity, institutions, labour. Presenting material progress cycle template presentation pictures. 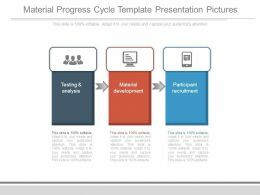 This is a material progress cycle template presentation pictures. This is a three stage process. The stages in this process are testing and analysis, material development, participant recruitment. 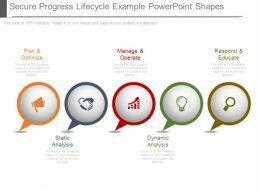 Presenting secure progress lifecycle example powerpoint shapes. This is a secure progress lifecycle example powerpoint shapes. This is five stage process. The stages in this process are plan and optimize, manage and operate, respond and educate, static analysis, dynamic analysis. 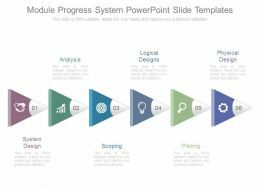 Presenting module progress system powerpoint slide templates. 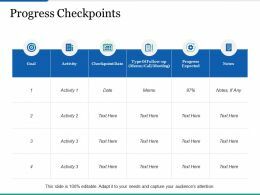 This is a module progress system powerpoint slide templates. This is a six stage process. The stages in this process are analysis, logical designs, physical design, system design, scoping, piloting. 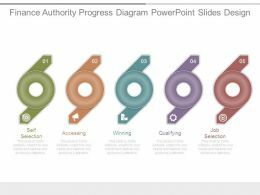 Presenting finance authority progress diagram powerpoint slides design. This is a finance authority progress diagram powerpoint slides design. This is a five stage process. The stages in this process are self selection, accessing, winning, qualifying, job selection. 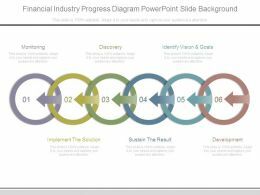 Presenting finance authority progress diagram presentation powerpoint. This is a finance authority progress diagram presentation powerpoint. This is a four stage process. The stages in this process are self selection, accessing, qualifying, job selection. Presenting media industry progress diagram ppt slide themes. 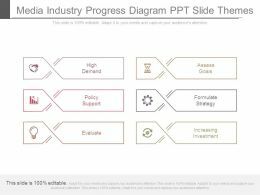 This is a media industry progress diagram ppt slide themes. This is a six stage process. 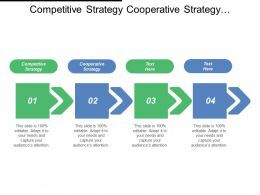 The stages in this process are high demand, policy support, evaluate, assess goals, formulate strategy, increasing investment. Presenting app game progress lifecycle ppt example file. 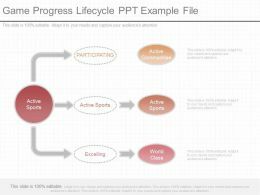 This is a game progress lifecycle ppt example file. This is a three stage process. The stages in this process are active sports, participating, active sports, excelling, active communities, active sports, world class. 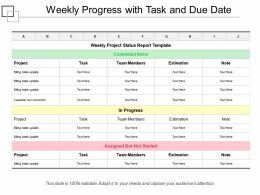 Presenting this set of slides with name - Weekly Progress With Task And Due Date. This is a five stage process. 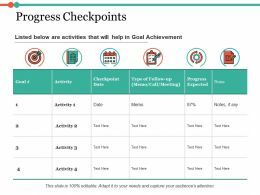 The stages in this process are Weekly Progress Reports, Weekly Performance Reports, Weekly Progress Tracking. 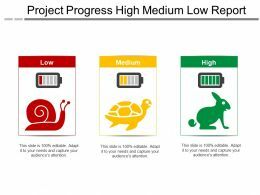 Presenting this set of slides with name - Project Progress High Medium Low Report. This is a three stage process. The stages in this process are High Medium Low, High Moderate Low, Top Medium Low. 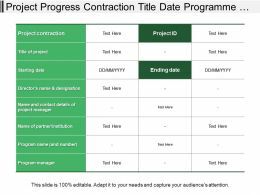 Presenting this set of slides with name - Project Progress Contraction Title Date Programme Table. This is a three stage process. The stages in this process are Project Progress, Project Growth, Project Management. 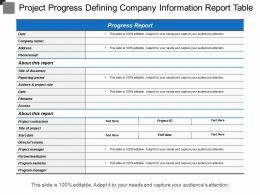 Presenting this set of slides with name - Project Progress Defining Company Information Report Table. This is a two stage process. The stages in this process are Project Progress, Project Growth, Project Management. 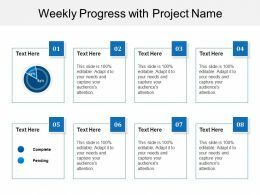 Presenting this set of slides with name - Project Progress Icon Powerpoint Slide Layout. This is a three stage process. The stages in this process are Project Progress, Project Growth, Project Management. 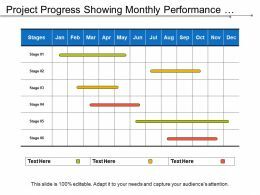 Presenting this set of slides with name - Project Progress Showing Monthly Performance Stages. This is a six stage process. The stages in this process are Project Progress, Project Growth, Project Management. 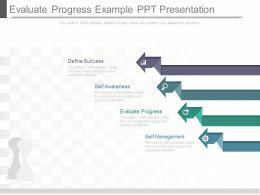 Presenting project progress summary ppt examples professional. 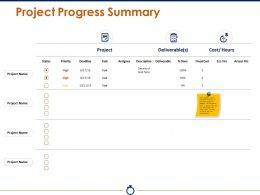 This is a project progress summary ppt examples professional. This is a three stage process. 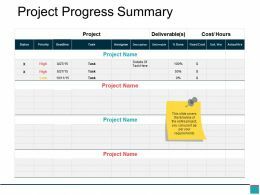 The stages in this process are project, deliverable, hours, assignee, priority. 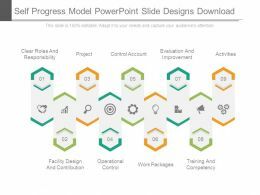 Presenting this set of slides with name - Project Progress Summary Powerpoint Slide Designs. This is a four stage process. The stages in this process are Status, Priority, Deadline, Task, Assignee. 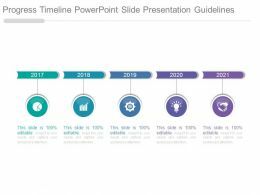 Presenting timeline to tracking progress powerpoint slides design. 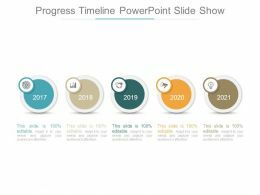 This is a timeline to tracking progress powerpoint slides design. This is a two stage process. The stages in this process are step, business, marketing, icons. 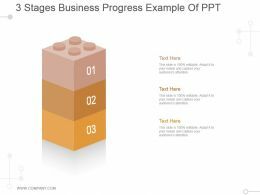 Presenting 3 stages business progress example of ppt. 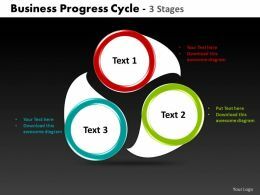 This is a 3 stages business progress example of ppt. This is a three stage process. 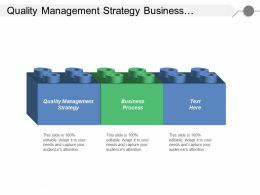 The stages in this process are lego, business, stage, marketing, management. 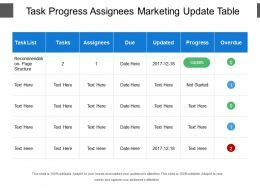 Presenting this set of slides with name - Task Progress Assignees Marketing Update Table. This is a six stage process. 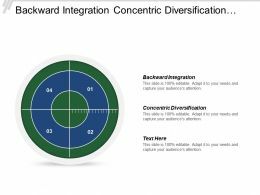 The stages in this process are Marketing Update, Marketing Strategy, Marketing Report. 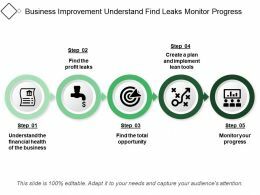 Presenting this set of slides with name - Business Improvement Understand Find Leaks Monitor Progress. This is a five stage process. The stages in this process are Business Improvement. 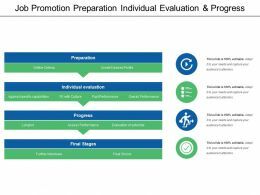 Presenting this set of slides with name - Job Promotion Preparation Individual Evaluation And Progress. This is a four stage process. The stages in this process are Job Promotion, Job Advertising, Job Publicity. 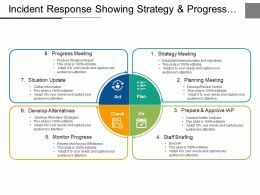 Presenting case progress framework template powerpoint slide background. 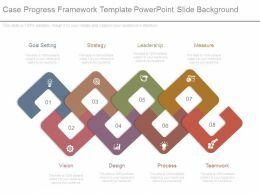 This is a case progress framework template powerpoint slide background. This is a eight stage process. The stages in this process are goal setting, strategy, leadership, measure, vision, design, process, teamwork. 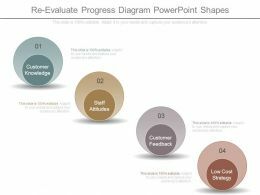 Presenting re evaluate progress diagram powerpoint shapes. This is a re evaluate progress diagram powerpoint shapes. This is four stage process. 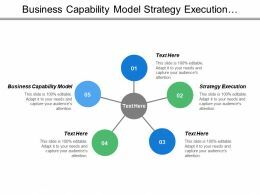 The stages in this process are customer knowledge, staff attitudes, customer feedback, low cost strategy. 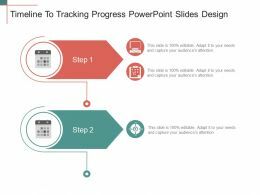 Presenting new business progress report powerpoint guide. 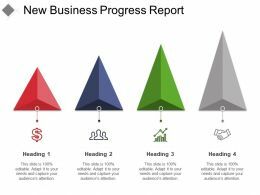 This is a new business progress report powerpoint guide. This is a four stage process. The stages in this process are business progress, business growth, business success. 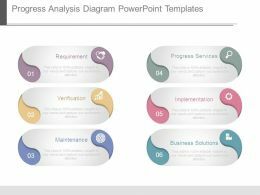 Presenting business progress assessment example of ppt. 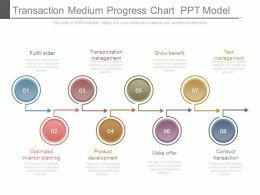 This is a business progress assessment example of ppt. This is a four stage process. The stages in this process are business progress, business growth, business success. 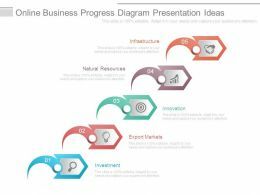 Presenting business progress icons example of ppt presentation. 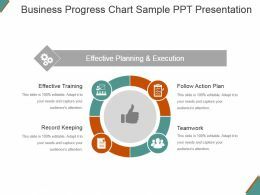 This is a business progress icons example of ppt presentation. This is a six stage process. The stages in this process are business progress, business growth, business success. Presenting business progress ideas sample of ppt presentation. 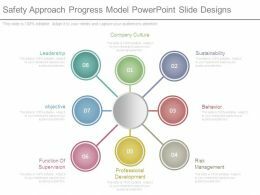 This is a business progress ideas sample of ppt presentation. This is a six stage process. The stages in this process are business progress, business growth, business success. Presenting business progress report good ppt example. 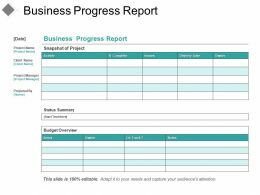 This is a business progress report good ppt example. This is a two stage process. The stages in this process are business progress, business growth, business success. 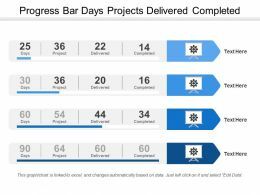 Presenting this set of slides with name - Progress Bar Days Projects Delivered Completed. This is a four stage process. 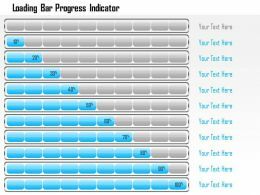 The stages in this process are Progress Bar, Progress Indicator, Performance Bar. 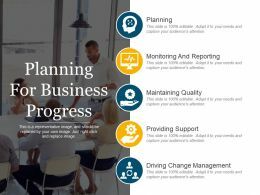 Presenting planning for business progress ppt images gallery. 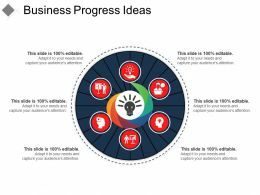 This is a planning for business progress ppt images gallery. This is a five stage process. The stages in this process are planning, monitoring and reporting, maintaining quality, providing support, driving change management. 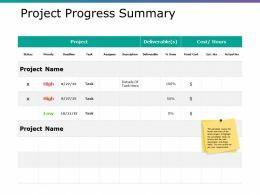 Presenting this set of slides with name - Project Progress Summary Ppt Slide Show. This is a three stage process. The stages in this process are Status, Priority, Deadline, Assignee, Deliverable. Presenting this set of slides with name - Project Progress Summary Powerpoint Slide Inspiration. This is a eleven stage process. The stages in this process are Status, Priority, Deadline, Assignee, Description. 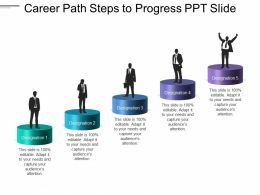 Presenting this set of slides with name - Career Path Steps To Progress Ppt Slide. This is a five stage process. The stages in this process are Career Mapping, Career Growth, Career Path. 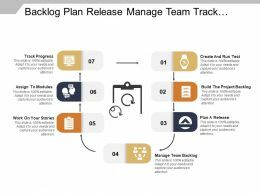 Presenting this set of slides with name - Backlog Plan Release Manage Team Track Progress. This is a seven stage process. The stages in this process are Backlog, Uncompleted Work, Pending Work. 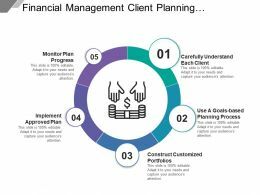 Presenting this set of slides with name - Financial Management Client Planning Portfolios Implement Progress. This is a five stage process. The stages in this process are Financial State, Financial Management, Economy. Presenting project progress and reasons for delay ppt examples slides. 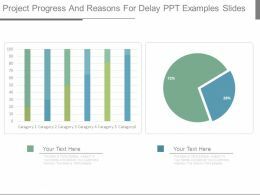 This is a project progress and reasons for delay ppt examples slides. This is a two stage process. The stages in this process are project, progress, finance, marketing, business, management. 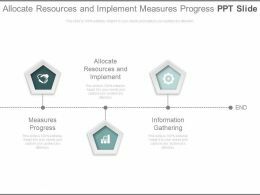 Presenting allocate resources and implement measures progress ppt slide. This is a allocate resources and implement measures progress ppt slide. This is a three stage process. The stages in this process are strategy, icons, management, business. 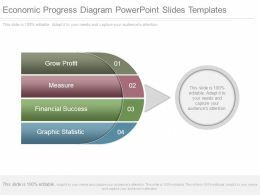 Presenting new business progress and growth curve diagram presentation examples. 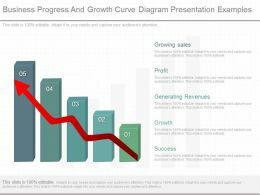 This is a business progress and growth curve diagram presentation examples. This is a five stage process. 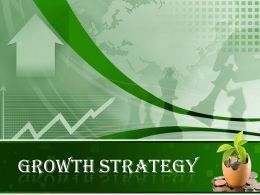 The stages in this process are growing sales, profit, generating revenues, growth, success. 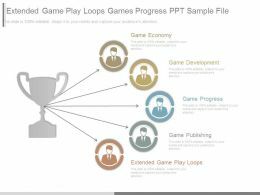 Presenting extended game play loops games progress ppt sample file. This is a extended game play loops games progress ppt sample file. This is a five stage process. The stages in this process are game economy, game development, game progress, game publishing, extended game play loops.